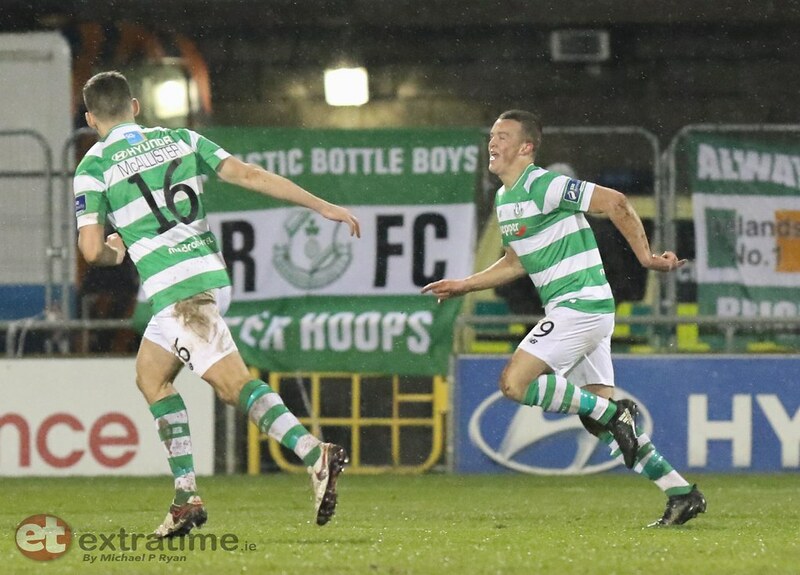 Hoops manager Stephen Bradley insists “A win is vital”, as his side look to improve on last week’s loss to Dundalk at Oriel Park as they host Bohemians in the first Dublin Derby of the year (kick-off 7.45pm). 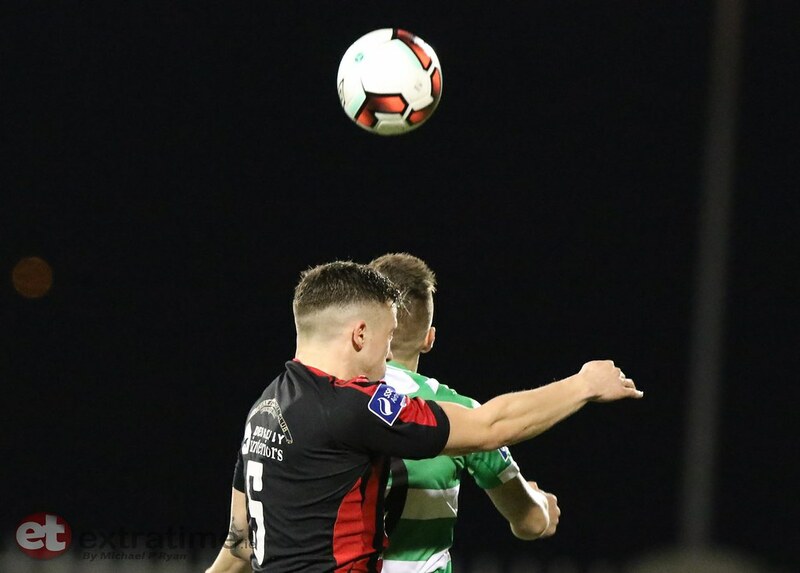 Bradley spoke with the media on Wednesday, saying: “Our lads know how important a win is and we will be going out to win the game. Being back at home I know the atmosphere will be electric, our fans were excellent last week and they will be again on Friday night. 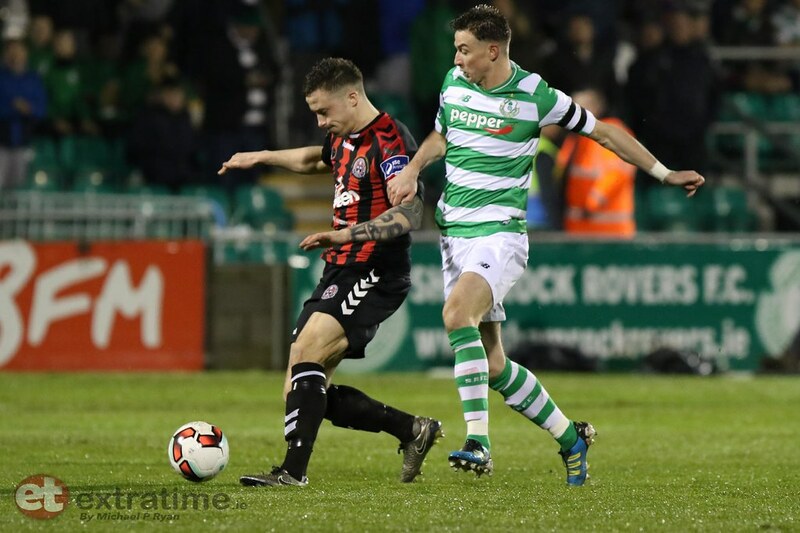 The Hoops will have been encouraged by their showing last week, though they could find themselves six points off the pace if they fall to consecutive defeats against Bohemians. 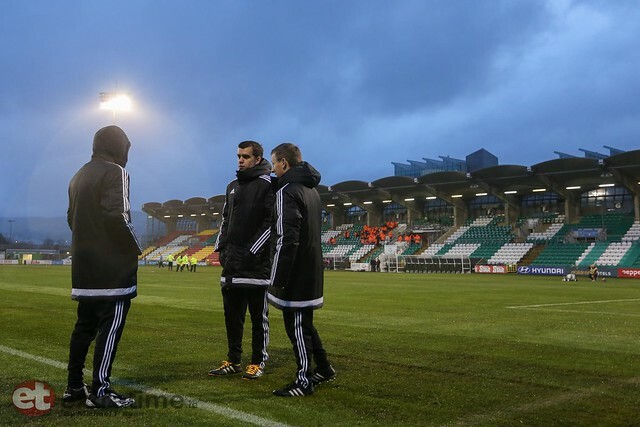 Graham Burke who begins his ban, looks likely to be the only absentee for the Tallaght side. 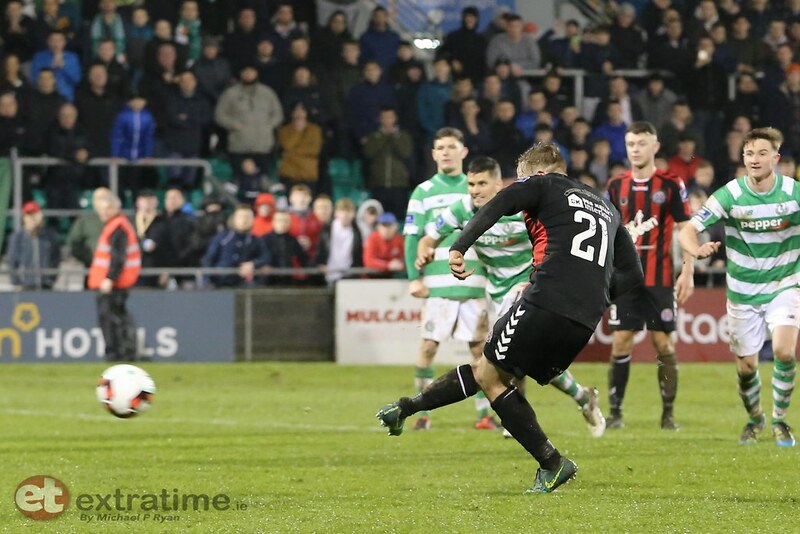 The Gypsies enter this derby on the back of an extremely disappointing 4-1 reverse at the hands of Derry City last week. 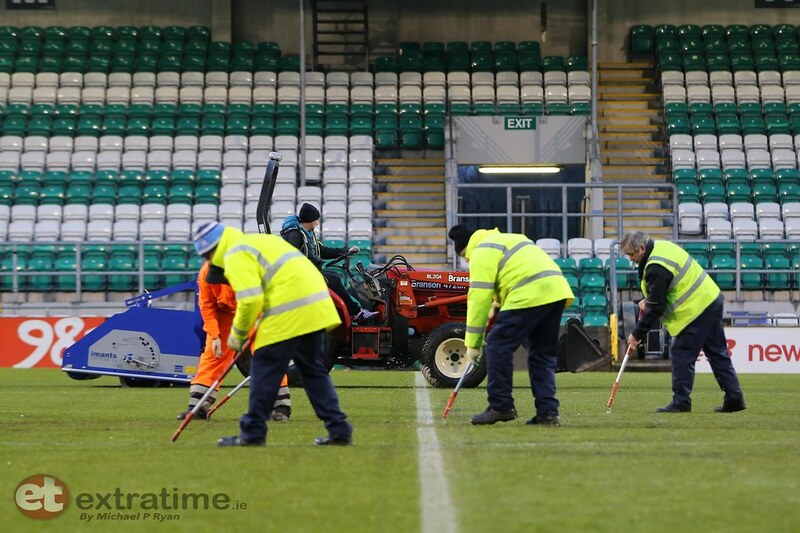 Despite Dinny Corcoran netting on his return to Phibsboro, Keith Long’s side were unable to match the clinical Candystripes. 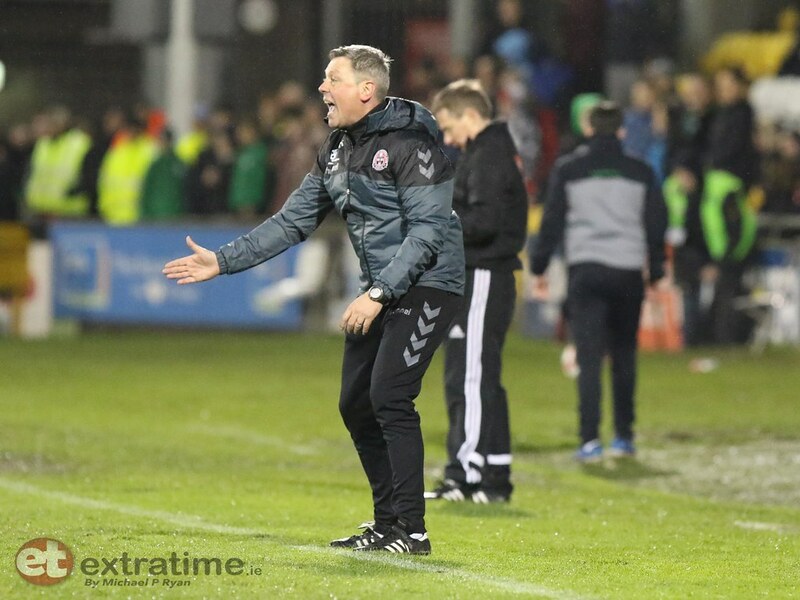 Manager Keith Long recognised the importance of this early season clash. "The game has come early! 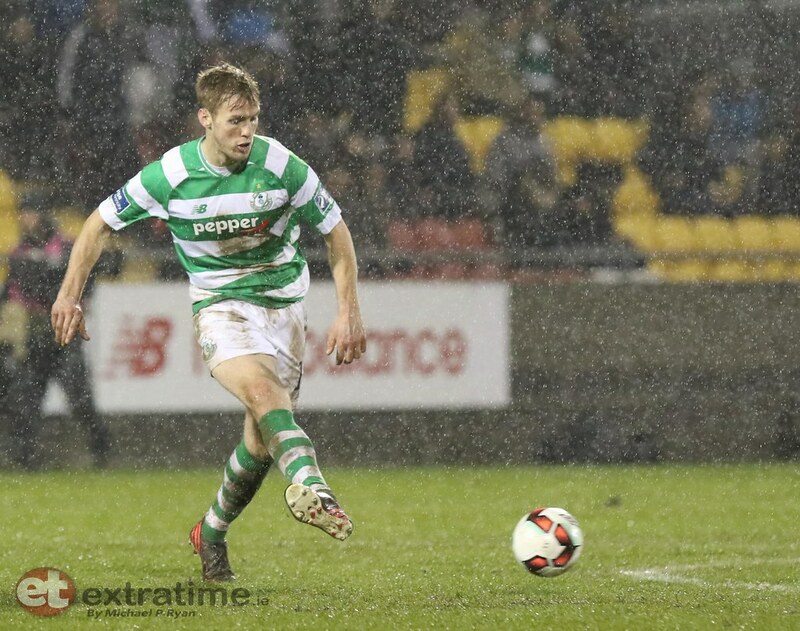 It's a big one for both clubs,” he told the club's official website. 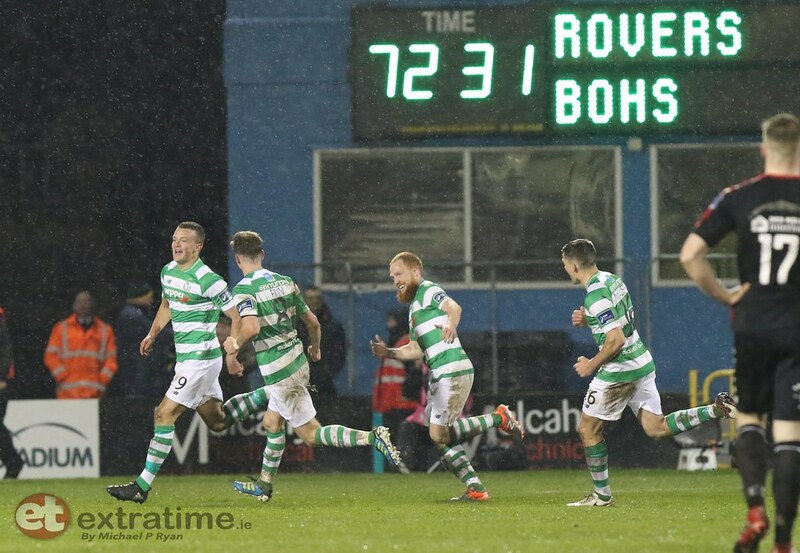 “Rovers have spent a lot of money assembling a squad that is expected to challenge, so there's pressure there too”. He added: "We've both started the season with a defeat. There's pressure on both teams even though we're only one game in. “But it's a great game and occasion for us to go and try bounce back. We just have to go out, focus on our own game and deliver a performance." 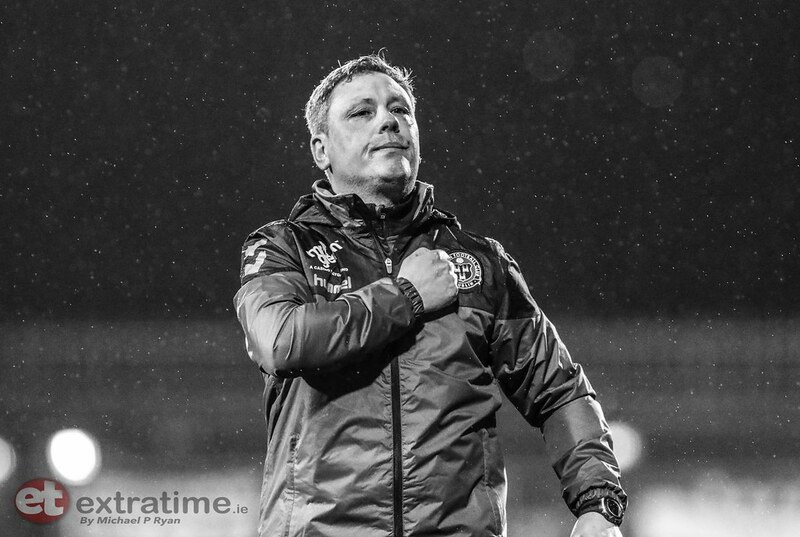 Long was pleased with the support his side received last weekend, despite the defeat. 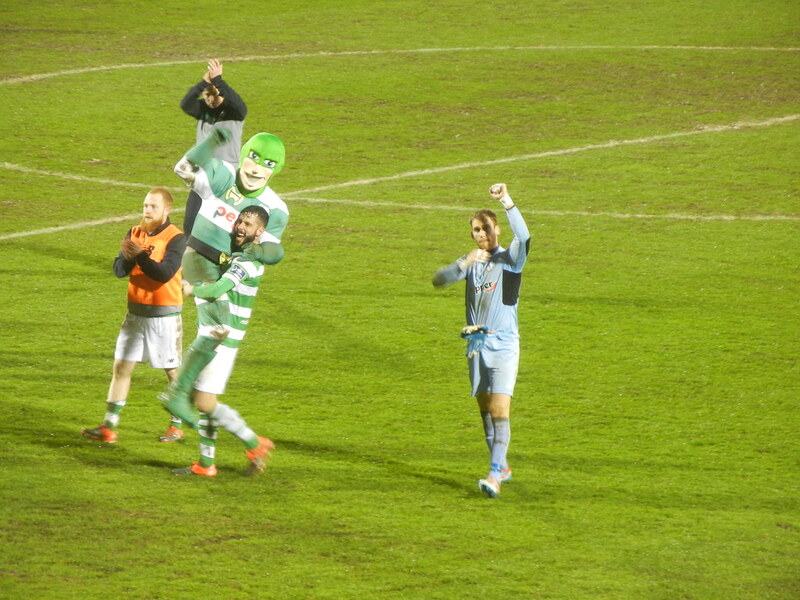 “They (the supporters) were fantastic. 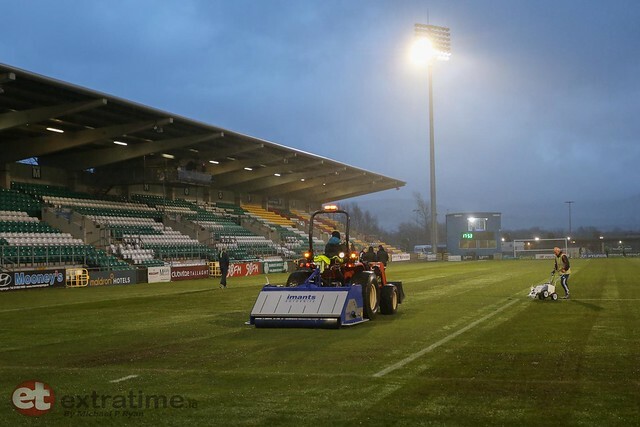 We know that they will bring that to Tallaght on Friday too. There's always a big atmosphere and the players feed off the energy and buzz of our fans." 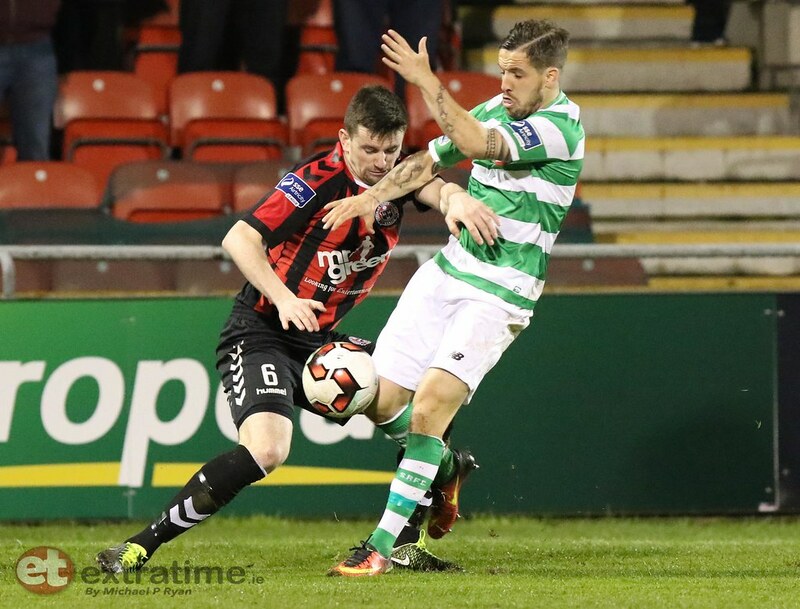 Long term casualty Eoin Wearen remains side-lined, while Ismahil Akinade, who had surgery on Wednesday, also misses out. 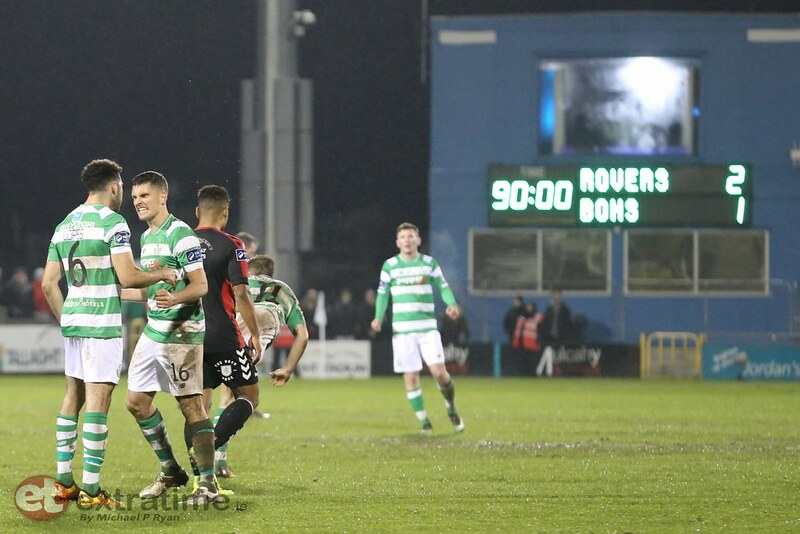 Shamrock Rovers won two of these clashes last season, however Roberto Lopes, now of Rovers, headed the winner for Bohemians in the most recent meeting of these sides. 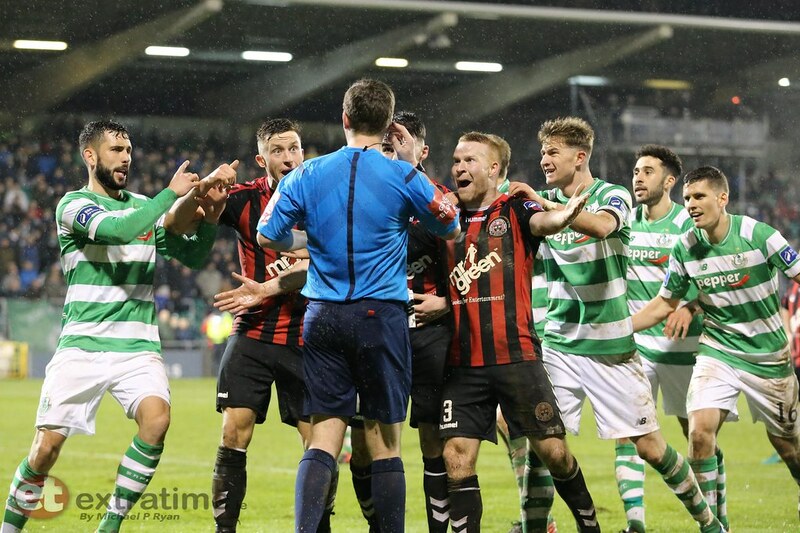 Bohemians last tasted victory in Tallaght in September 2012, when Kevin Devaney struck the winner. 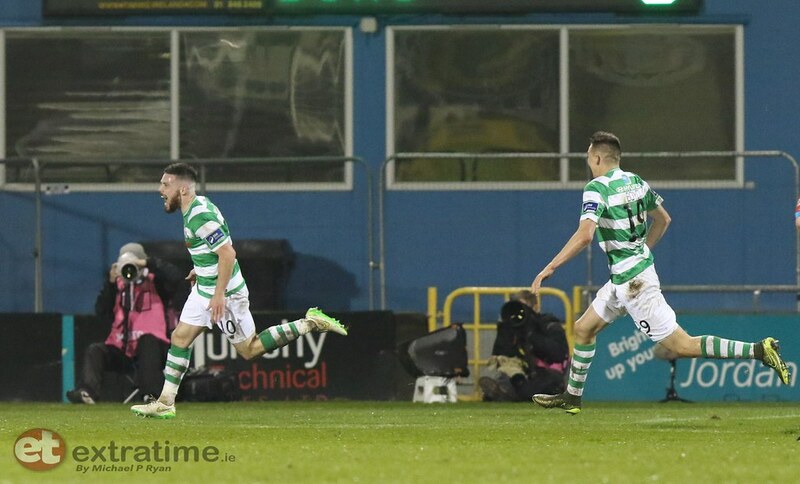 Dinny Corcoran’s goal last week was his first League strike since 2015, having only started twice for St. Patrick’s Athletic last season.